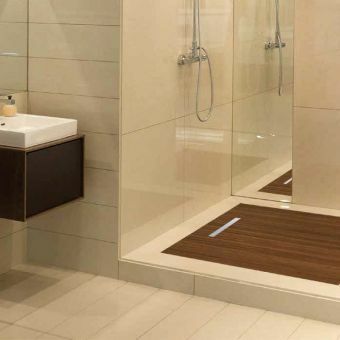 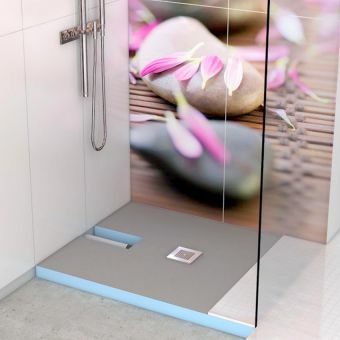 The Fundo Ligno shower base by Wedi is a wooden floor wetroom tray former solution. 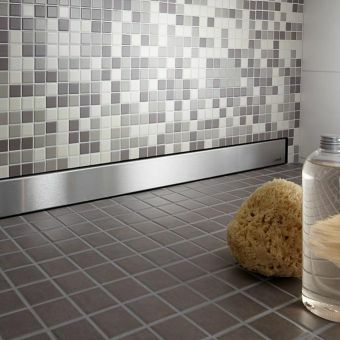 Especially developed for wooden floors, floorboards and timber floor constructions it is the perfect solution for converting a wide range of wooden floors in UK properties into wetroom floors. 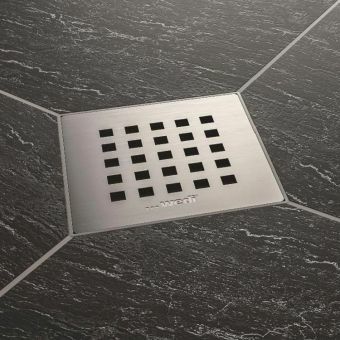 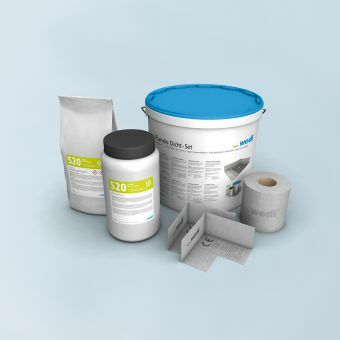 With Wedi’s 100% waterproof guarantee on all of their products you can’t go wrong! The Fundo Ligno is known as the ‘specialist for suspended timber floors’ in the Wedi family of products, with an outer edge of only 20mm, the Fundo Ligno has been designed to be integrated into a wooden floor without having to build up further height or create levelling, saving your fitter time. 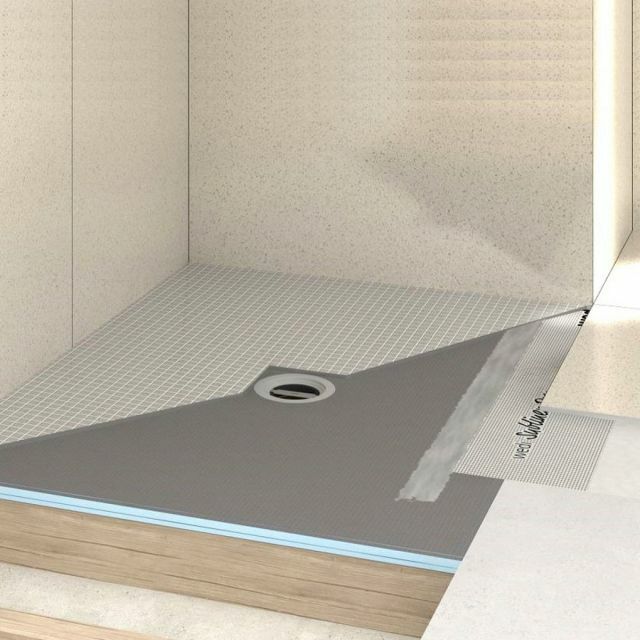 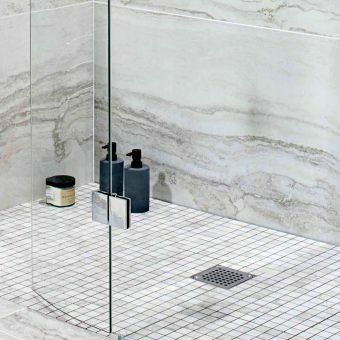 These are tileable floor units, so can be fully customised to blend into your new bathroom wetroom walk in shower design perfectly, offering the peace of mind of 100% waterproofing. 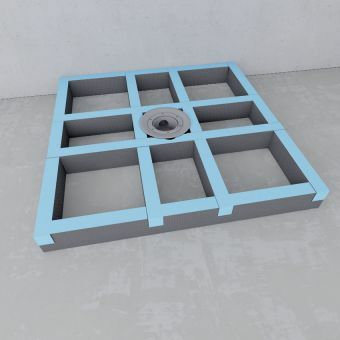 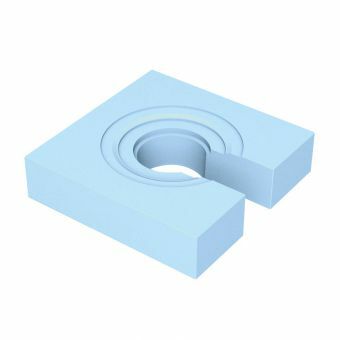 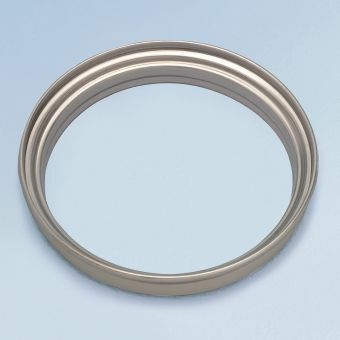 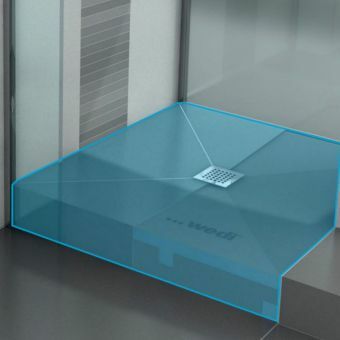 If you are not able to lay the Ligno base level into the floor, maybe due to a tricky joist or other issues with wooden floors, you can install the Fundo Ligno on top of floorboards, you would then build out the surrounding area with adjoining Wedi board around the tray former maintaining the slope gradient or levelling where required (depending on the fall of the shower water and size of the walk in area). 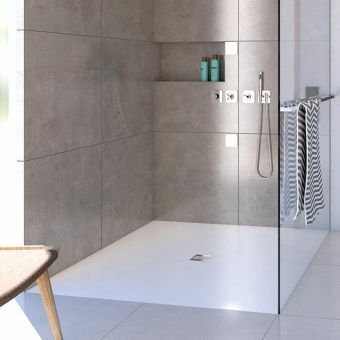 You can combine the Wedi Fundo Ligno with other components from the Wedi range such as the Wedi wall niches and Wedi board to create an entire wetroom space. 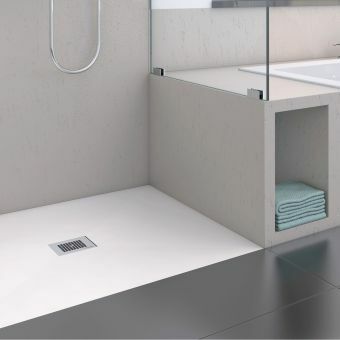 Areas such as shelving, seating, shelving, basin units and niches can be created with Wedi and tiled over for a truly bespoke bathroom.